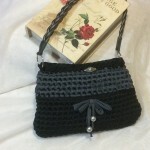 Woman’s handbag Italian handcraft. 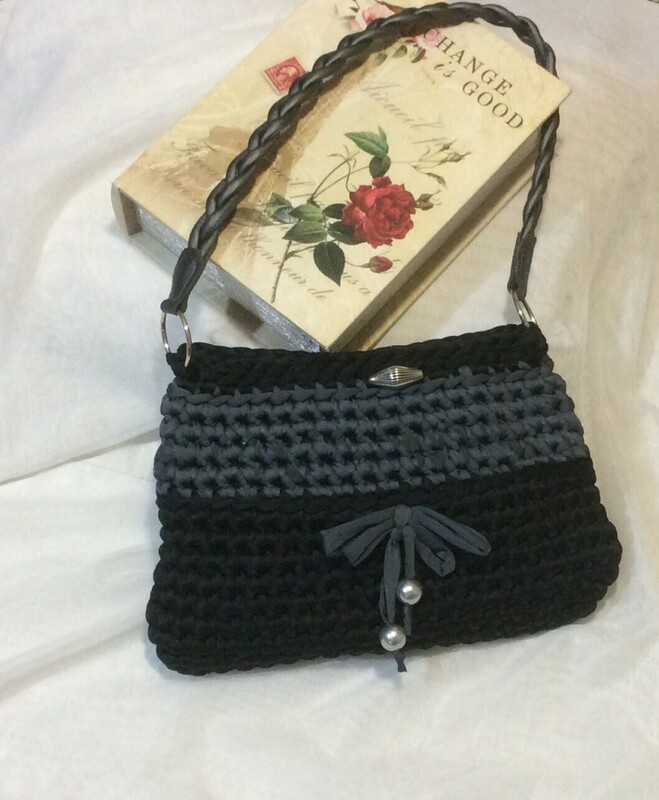 Bag, Jewelery, bijoux, macramè Italian handcaft. 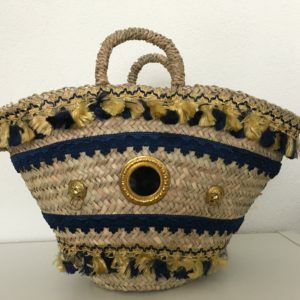 Woman’s bag Italian handcraft. Bag, Jewelery, bijoux, macramè Italian handcaft. Alessandra Marchetti born in Perugia, she has always lived in Rome, taking with her the strong tradition of Umbria. Watching her mother, a teacher and talented painter, she developed her creativity through many arts strictly self-taught. She started painting with watercolor. In 2008, finally she able to realize her dream publishing a first book of short stories. For her great desire to innovate, she has arrived today to discover the macramé, always studying self-taught the points and combinations, using elegant materials such as Swarovski or ethnic like wood. Elegance, purity and color are the key elements at the origin of its design. The charm of the colors intense and raw, the search for gems and materials, have become trademarks of his signature line, in order to generate enormous attention editorial publishing in leading journals as Fashion Gems, Piccole Idee Macramè, Crea con Me, Facilissimo Macramè, il mio Macramè. New design Alessandra Marchetti friendship bracelet, handmade woven crown italy lucky lacemacrame bracelet jewelry for woman. Romantic, feminine, vibrant, carefree – it’s no wonder Alessandra Marchetti’s eponymous collections are such a hit with style mavens and the Italy A-list alike. From flawless bridal gowns to graphic-print shorts, the quintessentially Italian brand never disappoints. 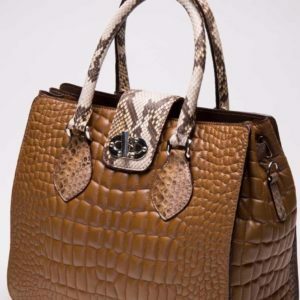 You’ll find all kinds of ladies handbags from clutch bags, tote bags, shoulder bags to soft-as-you-like leather bags. 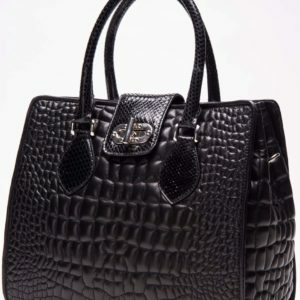 With thousands of styles to choose from, made in italy collection of women’s designer bags is your ultimate one-stop destination.